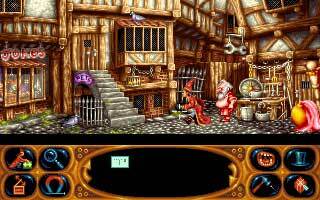 Enjoy Simon the Sorcerer II on your AmigaOne with this package put together for specifically for OS4 users. 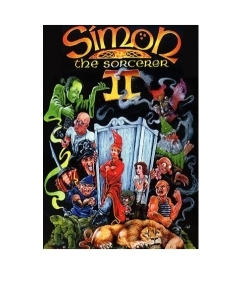 Simon the Sorcerer II is a point and click adventure game created by Adventure Soft Publishing. Enjoy the game's detailed and colourful artwork, solve puzzles and interact with many interesting characters whilst listening to Simon's terrible humour! The original game CD is supplied with an additional Amiga-specific Installer CDROM. This allows quick and easy installation of the game and data files. 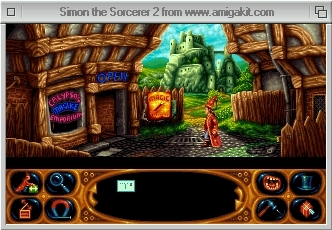 Simon the Sorcerer II is Â© 1995 Adventure Soft Publishing Ltd. SCUMMVM and the Amiga Installer CD are not in any way affiliated with Adventure Soft Publishing Ltd. Please contact us directly concerning all Amiga support for this game.